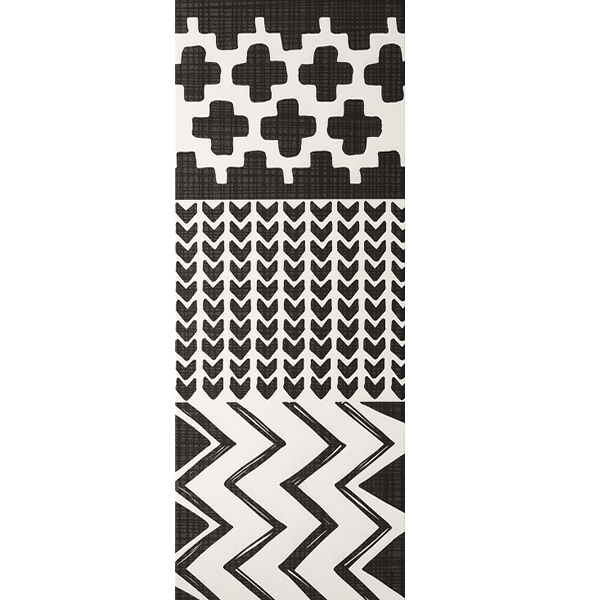 Add designer style to you home with the primal Tribal feature tile. This striking – and very large – wall tile features various unorthodox but attractive black and white patterns to create a truly spectacular feature wall or mural. 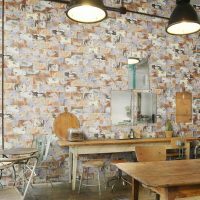 Trust the Tribal feature tile to complement the interiors and décor of any modern home or commercial premises. It is available in a standard size of 250x666mm and is sold per piece. The Tribal feature tile is as versatile as it is attractive. It features modern rectified edges for a plush finish and it is suitable for usage in high vapour condensation areas. It features a hardwearing surface that is incredibly resistant to cracking and scratching. This makes it ideal for installation in kitchens, showers and bathrooms. 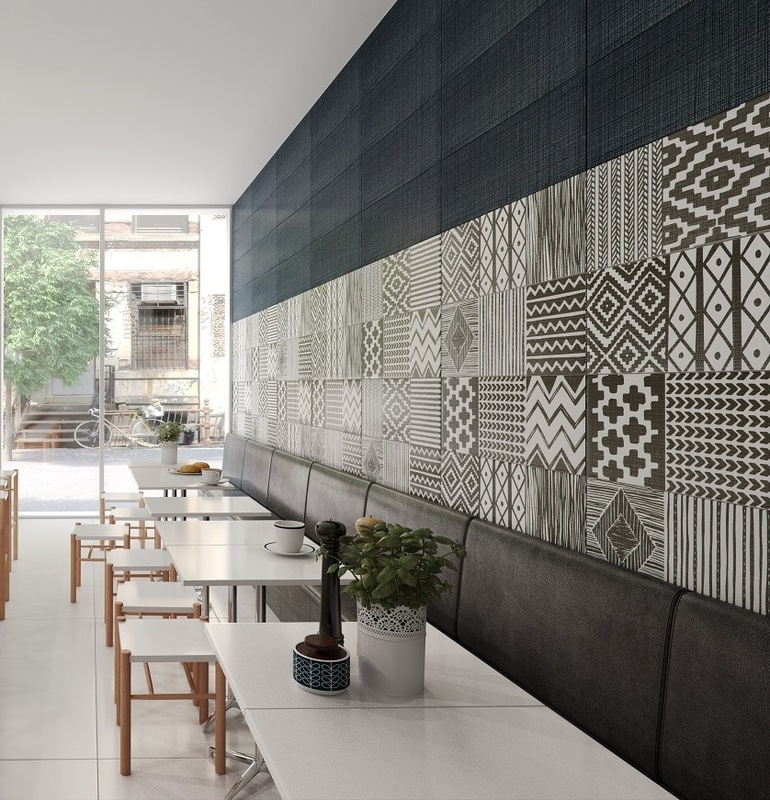 The Tribal feature tile is manufactured to the highest of quality by reputable manufactures and despite being affordably priced; it offers exceptional value for money. 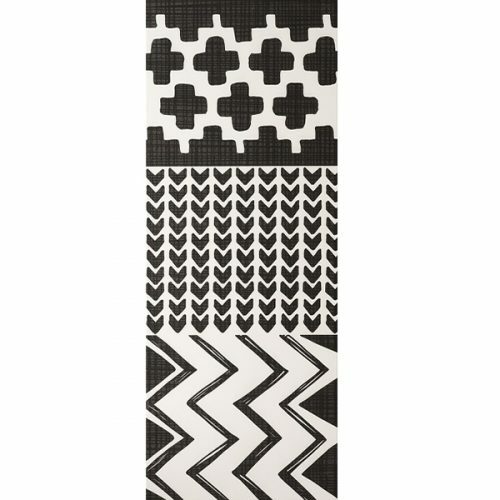 For a quality feature tile in Perth, which will also add designer style to your home, choose the Tribal feature tile. 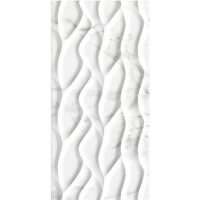 Buy this striking feature tile from our online store to take advantage of our free Perth Metro delivery.